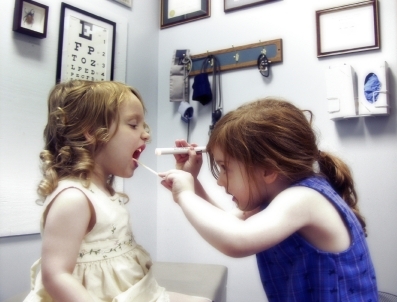 This website is all about managing minor illness in primary care. Every day, thousands of people across the UK ask for an urgent consultation with a health care professional. Some have no more than a concern that something might be wrong with their health, others have simple minor illnesses, and a few have major disease needing immediate action. How can health professionals cope with this major challenge? Courses: we have designed and run our own courses in minor illness management since 1997. You can attend the two-day Pharmacology course or the three-day Clinical Skills course, or combine the two and then go on to complete our Nmic Minor Illness Diploma. We also have a range of e-learning courses which you can purchase via this website. 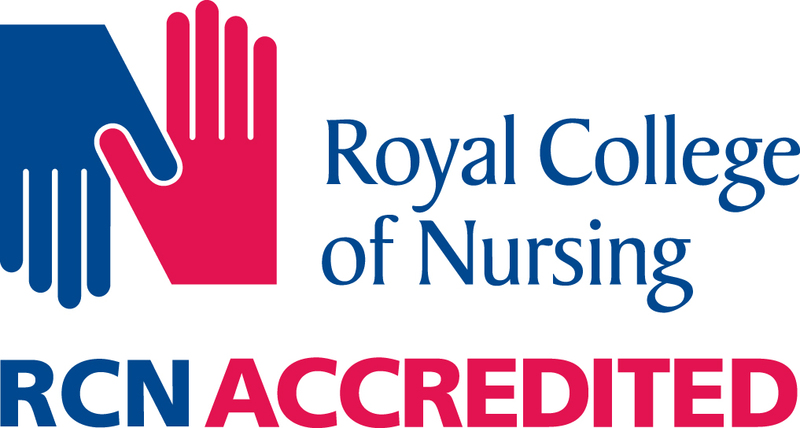 Our Diploma is accredited by the RCN Centre for Professional Accreditation until 4 January 2020. Accreditation applies only to the educational content of the programme and does not apply to any product. Now with over 1,500 students taught and 25,000 books sold! These unique NMIC patient flowcharts can be left at the front desk, to help your patients decide whether they need to see a clinician for their minor illness. Evidence-based, up to date and written in non-technical language, they will quickly identify those people who are immunosuppressed or at risk of serious infection and therefore likely to benefit from an antibiotic. Hopefully they will also discourage low-risk patients from requesting antibiotics. Please let us have your feedback on how well they work for you - thank you! Free! 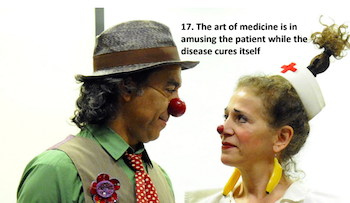 20 YEAR CELEBRATION - To celebrate 20 years of providing NMIC's unique educational courses and textbooks for NHS health care professionals, we offer you our 20 aphorisms for managing patients with minor illness. The National Minor Illness Centre - NMIC - is based in an English NHS GP practice, and is managed by front-line health professionals. We are proud of our reputation for telling you exactly what you need to know, and only what you need to know. Members’ Section: join us to access our e-learning resources and ensure that you are up to date with important changes in guidance. Books: buy the fourth edition of our Minor Illness Manual (25,000 copies sold) and get six months free access to our members' section. This is an educational site for health professionals. If you are seeking advice on your own symptoms, we suggest NHS Choices. We are in partnership with CRC Press.